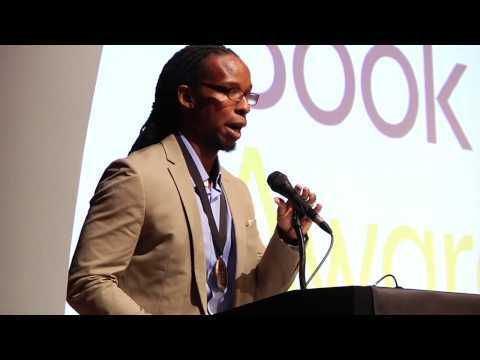 Ibram X. Kendi is currently an assistant professor of African American History at the University of Florida. An intellectual and social movement Africana studies historian, Kendi studies racist and antiracist ideas and movements. 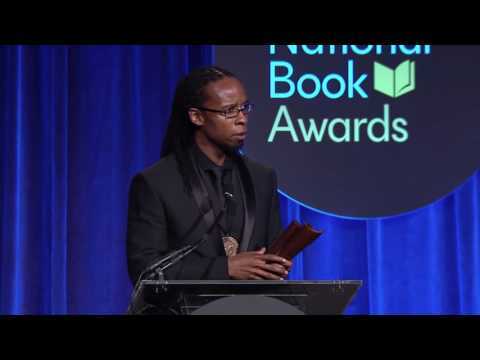 Ibram X. Kendi is currently an assistant professor of African American History at the University of Florida. An intellectual and social movement Africana studies historian, Kendi studies racist and antiracist ideas and movements. He has published essays in books and academic journals, including The Journal of African American History, Journal of Social History, and The Sixties: A Journal of History, Politics and Culture. Kendi is the author of the award-winning book, The Black Campus Movement: Black Students and the Racial Reconstitution of Higher Education, 1965-1972, which was published in March 2012 as part of Palgrave Macmillan’s Contemporary Black History Series. He is currently finishing Black Apple: A Narrative History of Malcolm X and Black Power in New York, 1954-1974. He is also working on another history of racism—the sequel to Stamped from the Beginning.